INTORQ, the global brake specialist developed an IP66 DC Brake Series as part of the tried and tested INTORQ modular system. Your desired configuration can be put together almost at the touch of a button. In terms of quality, options and fast availability we have set another milestone in drive technology. 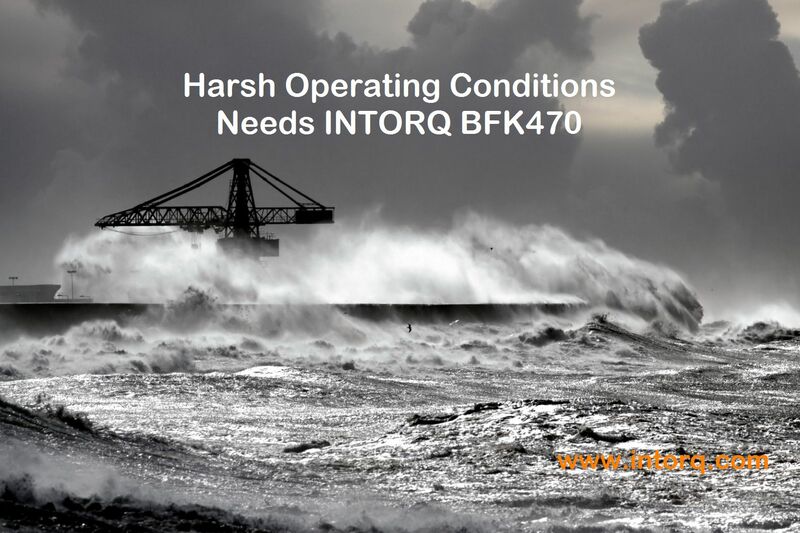 By offering a complete series with the higher protection class, INTORQ offers the ideal product for entertainment hoist applications, car wash plants, wind power and food industry. Visit us at the MODEX Show in Atlanta, April 9th – 12th where we will present the new series: Booth B4767.